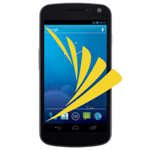 The Galaxy Nexus variant on Sprint might actually have a chance of being officially supported by Google in AOSP after all, which would be a big step in the right direction for carrier-branded Nexus devices. 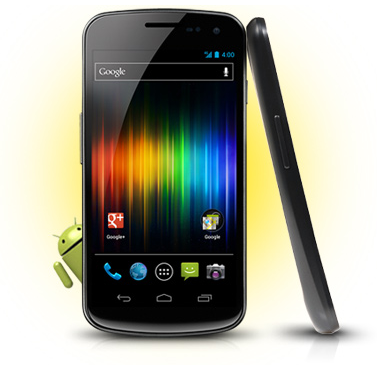 If you remember, neither Verizon's nor Sprint's Galaxy Nexus was supported by the Android Open Source Project at launch, with the Verizon's version joining the program over half a year after its release. Even though the Nexus S 4G is fully supported, Sprint's GNex variant remained absent from the Nexus Binaries page and was therefore completely unsupported by the Android team. OK, OK, that's actually Linus Torvalds expressing his feelings about NVIDIA, but there's no better way to articulate the continued frustration with the complete lack of Sprint Galaxy Nexus support in AOSP. Verizon is [almost] there. Sprint, however, is not. Try finding it (hint: its codename is toroplus) - specifically, the CDMA/LTE binaries. 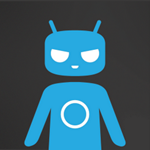 As far as toroplus, the situation is unchanged: there are no plans to support it as a target device for custom AOSP builds.